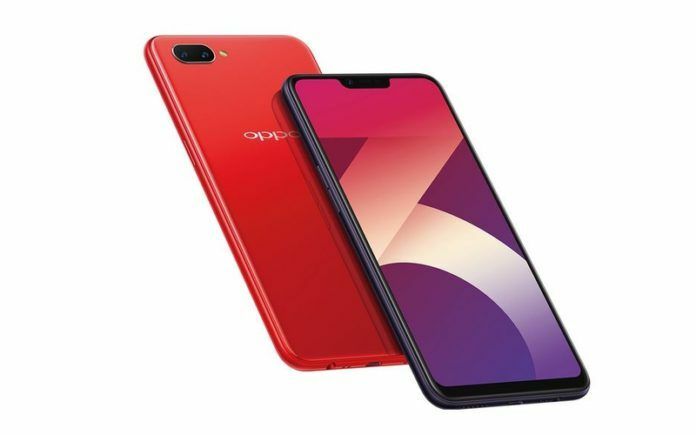 OPPO has announced a price cut for the 2GB RAM + 16GB storage variant of the A3s in India. The smartphone is now available at offline stores for INR 9,990. 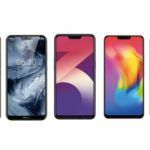 OPPO had launched the budget-friendly A3s smartphone in India back in July this year with an aim to increase its market share in the budget segment. While OPPO only launched the 2GB RAM variant of the handset in India initially, it introduced the 3GB RAM variant roughly a month later. 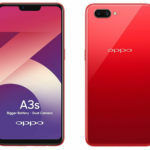 OPPO has now reportedly announced a price cut for the 2GB RAM variant of the A3s, making it a slightly better buy than earlier. The information comes courtesy of Mumbai-based phone retailer Mahesh Telecom. The 2GB RAM + 16GB storage variant of the OPPO A3s, which was launched in India at INR 10,990, can now be purchased for INR 9,990 at offline stores across the country. On leading e-commerce platforms such as Amazon.in and Flipkart, the smartphone is still being sold at INR 10,990 currently. However, we expect the updated pricing to reflect on leading online stores as well in the coming days. The 3GB RAM + 32GB storage variant, on the other hand, will continue to be available for INR 12,990. However, there is a chance that OPPO may announce a similar price cut for the 3GB RAM variant as well in the near future. While the price cut certainly makes the 2GB RAM variant of the A3s worth considering for OPPO fans, it is still far from being the best smartphone in its price segment. 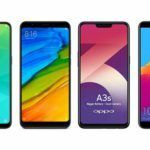 Unless you are an OPPO fan, there are better alternatives out there that you should consider over the A3s. One of the few reasons to consider the OPPO A3s is its massive 4230mAh capacity battery, which allows the smartphone to provide very impressive battery life. However, for an even lower price, you can get the Realme 2, which is very similar to the OPPO A3s in many ways. 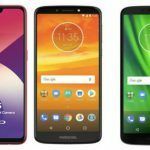 It features an identical-sized 6.2-inch notched HD+ display, runs on an octa-core Qualcomm Snapdragon 450 chipset, and is fueled by a 4230mAh capacity battery. While the OPPO A3s 2GB RAM variant is now available for INR 9,990, you can get the Realme 2 3GB RAM + 32GB storage variant for INR 8,990. 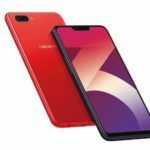 The 4GB RAM + 64GB storage variant of the Realme 2 is priced lower than 3GB RAM + 32GB storage variant of the OPPO A3s. Xiaomi, which is the undisputed leader in the budget segment in India, offers quite a few options in this price range. The Redmi 6 Pro, which happens to be the most affordable Xiaomi smartphone with a notched display, starts at INR 10,999 for the 3GB RAM + 32GB storage variant. The Redmi 6 Pro (review) offers a higher resolution Full HD+ display and runs on a more powerful Qualcomm Snapdragon 625 octa-core processor. It is fueled by a 4000mAh capacity battery, which is only slightly smaller than the one fueling the A3s. You also get a superior 12MP + 5MP AI dual-camera setup at the rear. ASUS ZenFone Max Pro M1 (review) is another great option that you can consider. It sports a 5.99-inch Full HD+ resolution display and runs on a significantly more powerful Qualcomm Snapdragon 636 chipset. In terms of battery life, the ZenFone Max Pro M1 is even more impressive than the A3s, thanks to a massive 5000mAh battery. 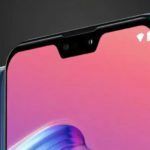 It is more impressive than the OPPO smartphone in the camera department as well, featuring a 13MP + 5MP dual-camera setup at the rear with 4K Ultra HD video capture.